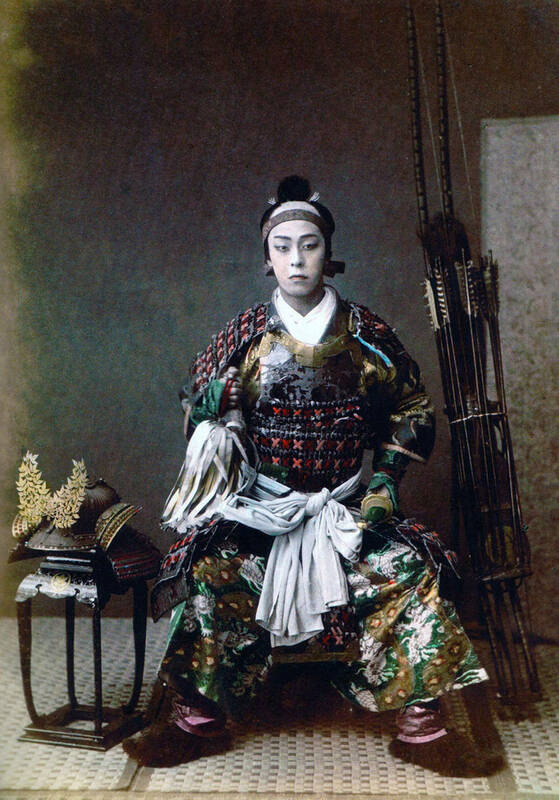 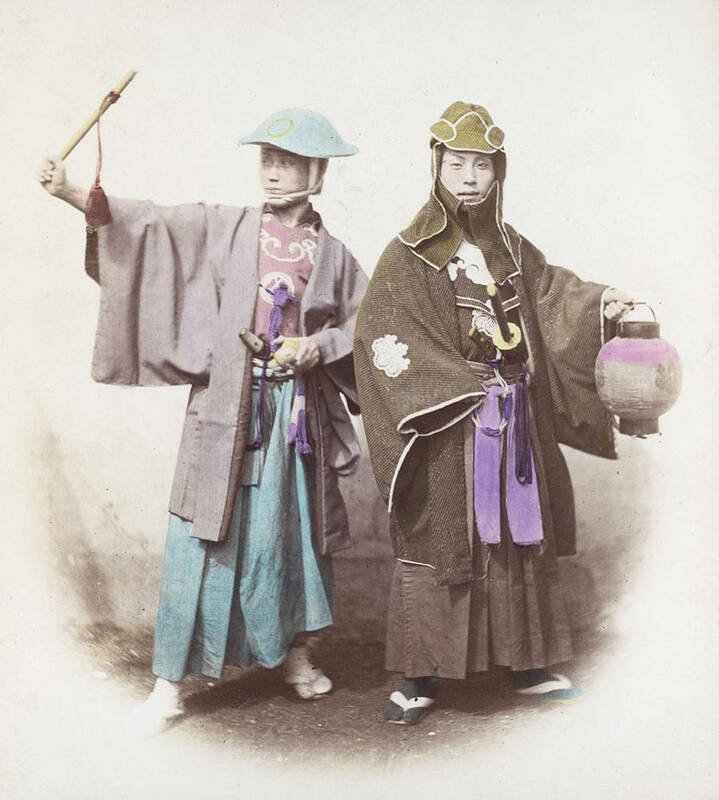 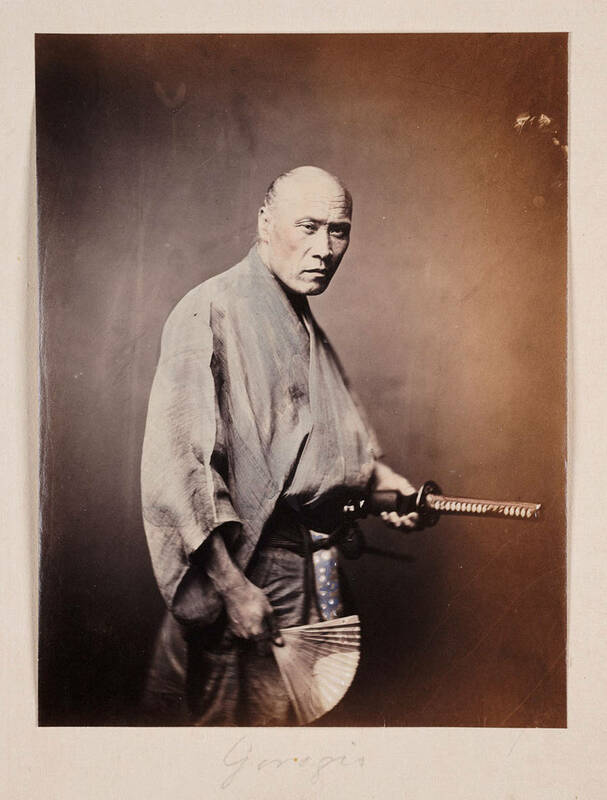 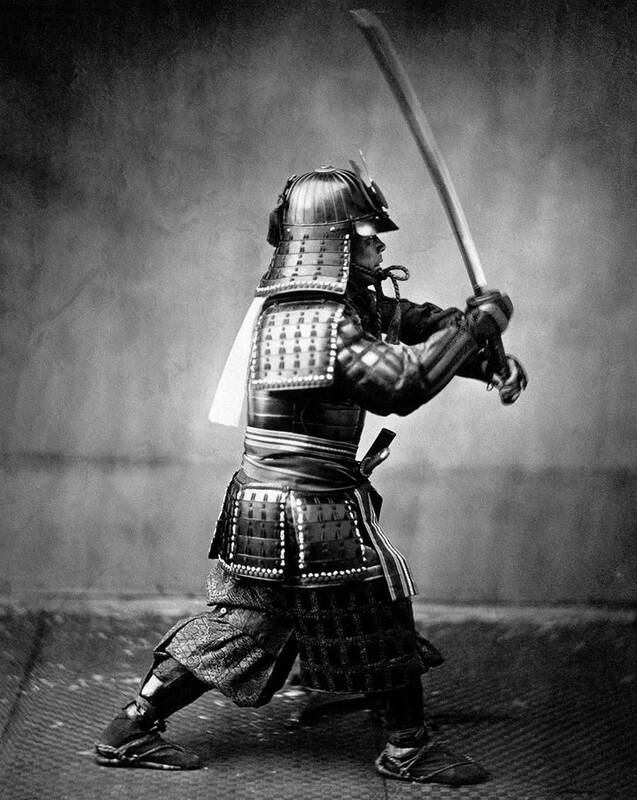 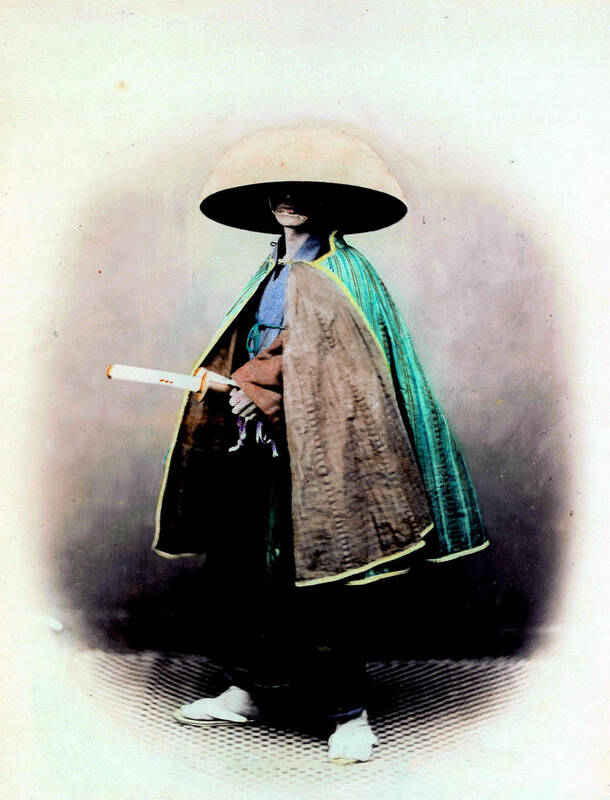 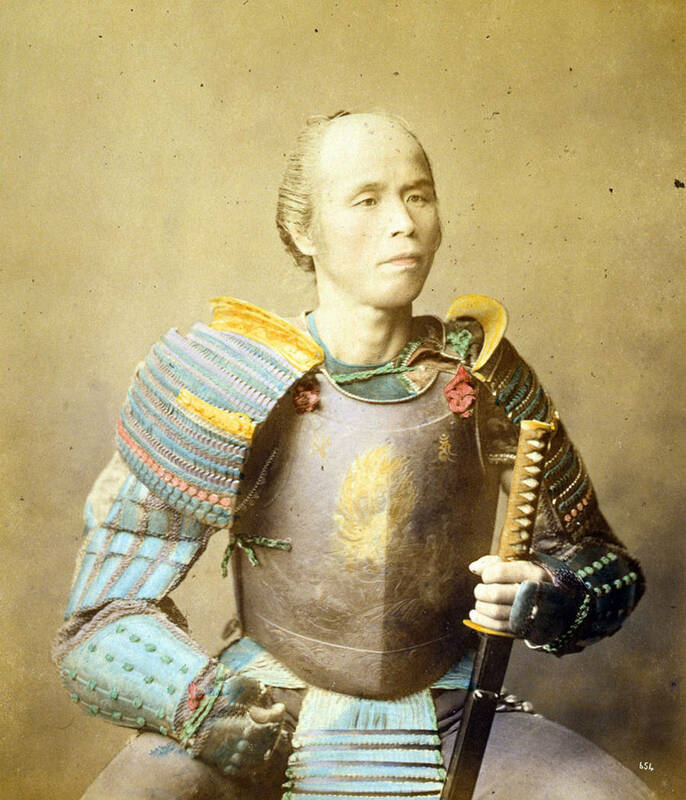 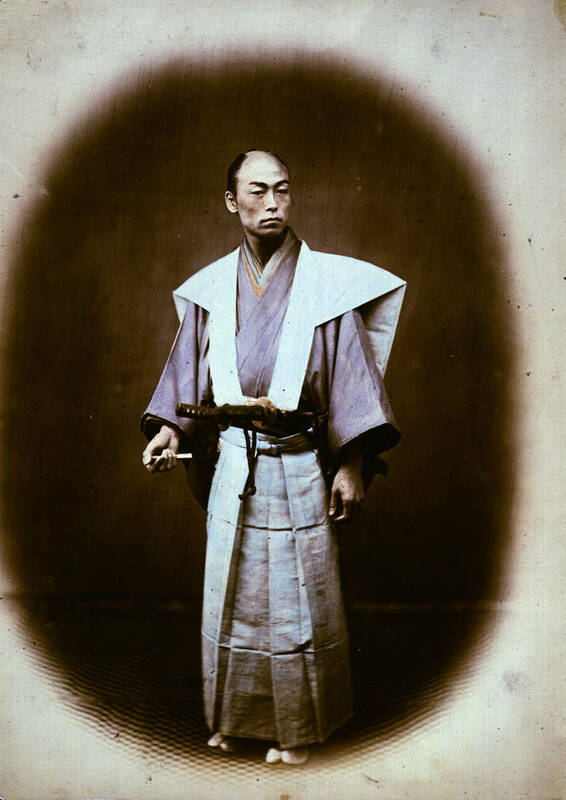 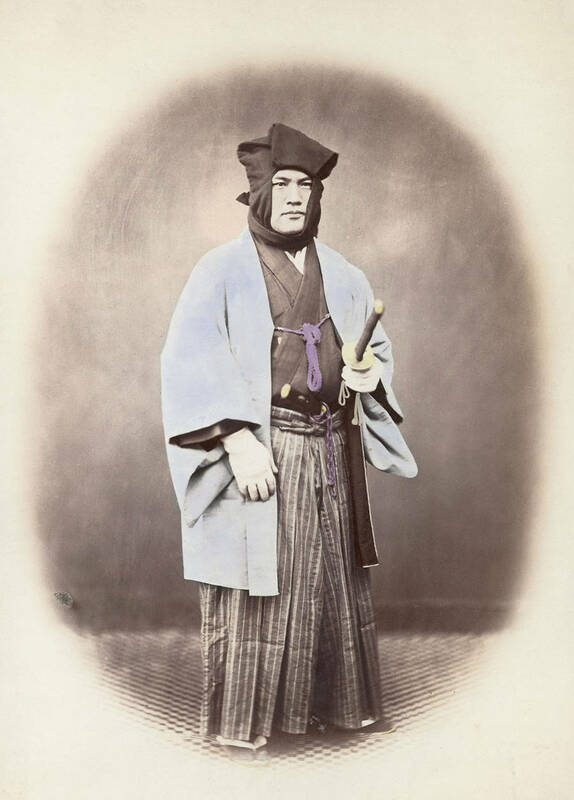 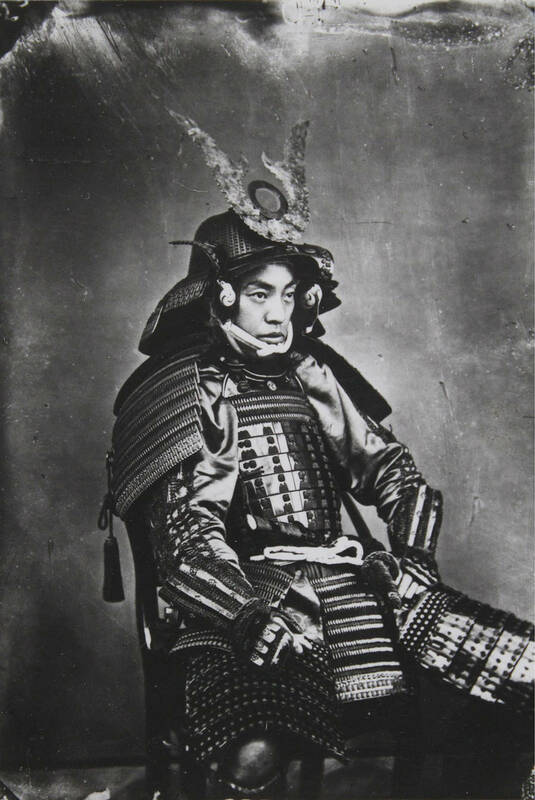 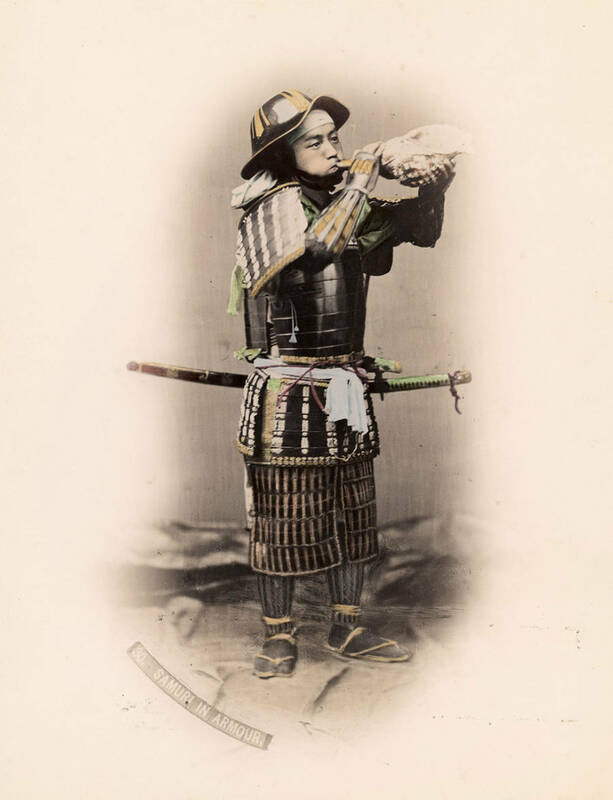 Here is a rare series of portraits of the last samurai from 1800s, after 700 years of supremacy in feudal Japan. 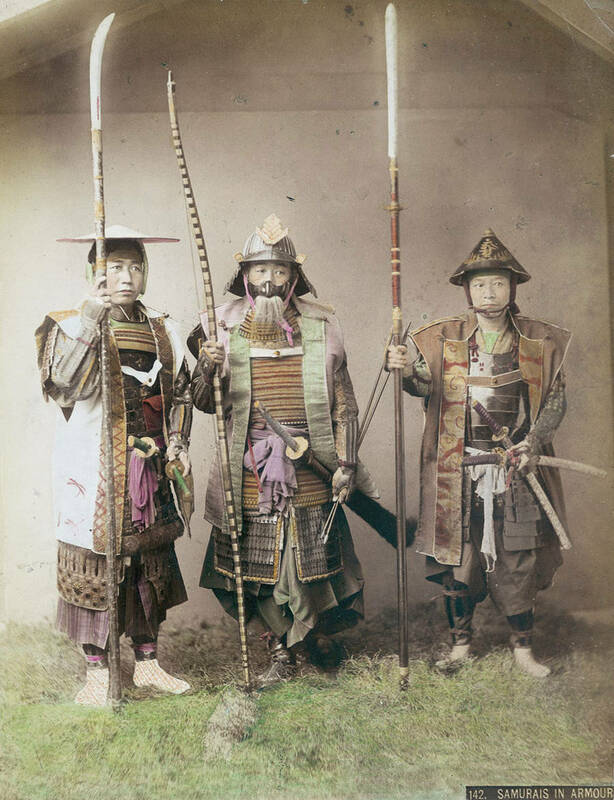 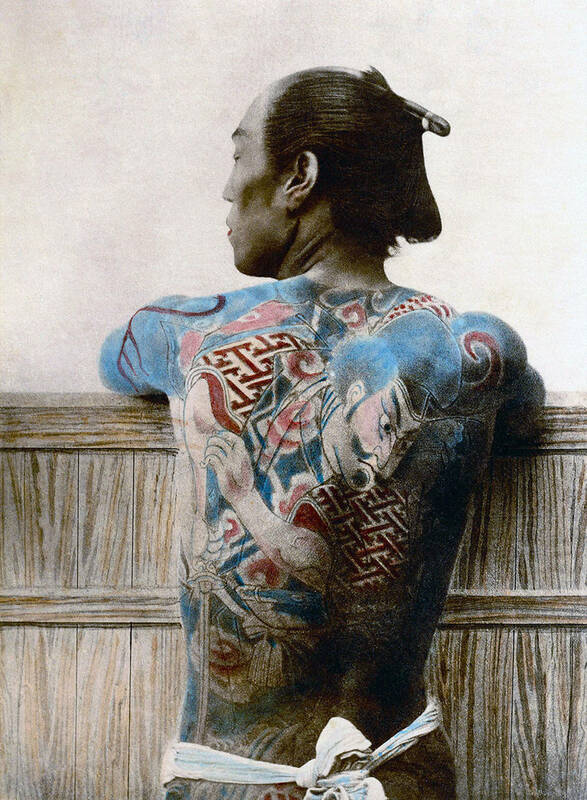 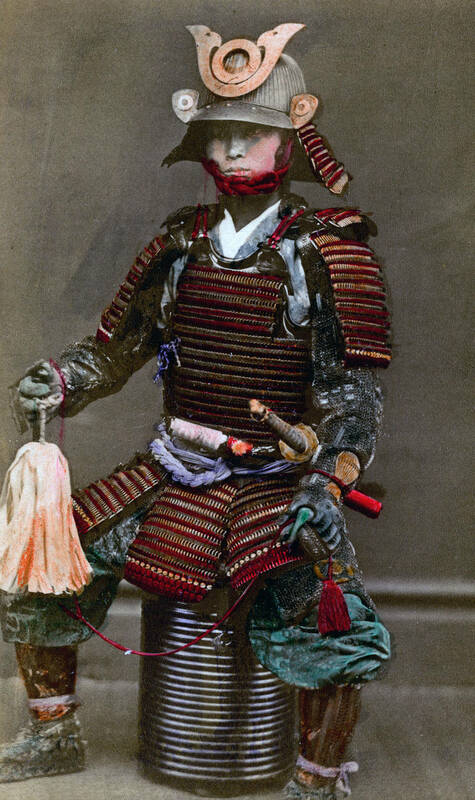 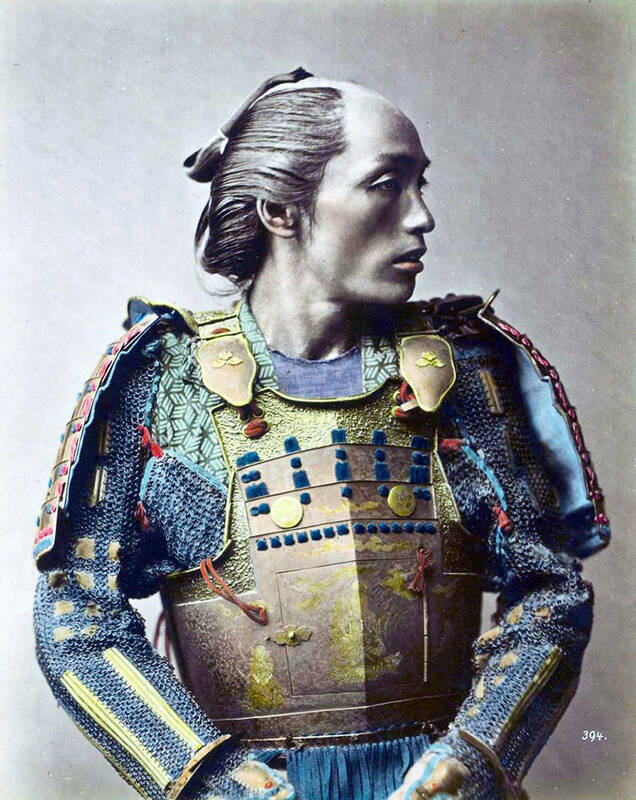 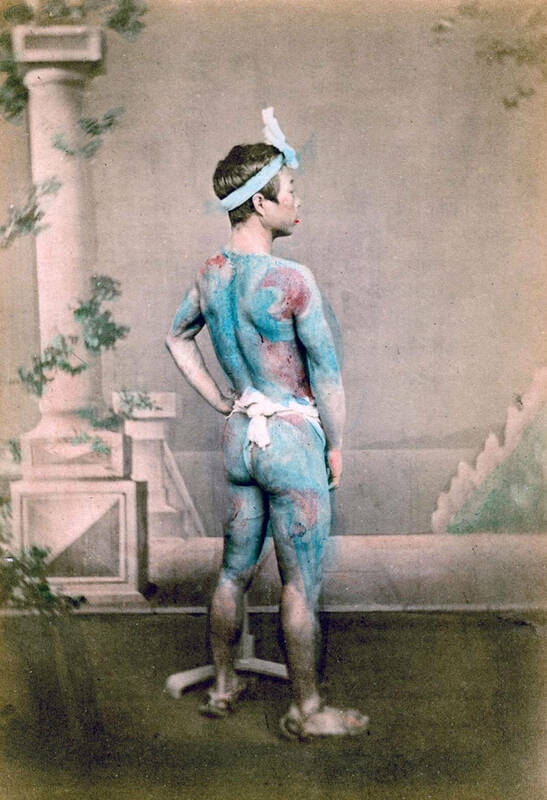 Colorized by hand, these fascinating well-preserved photographs allow us to contemplate, in every detail, the structure of weapons and armor, as well as some massive tattoos inked on the back of these vassals. 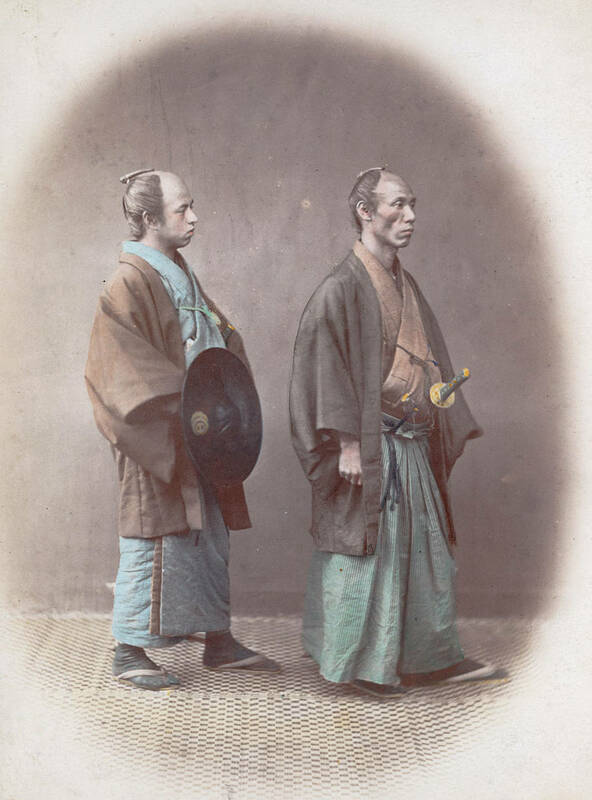 Very insteresting pictures. 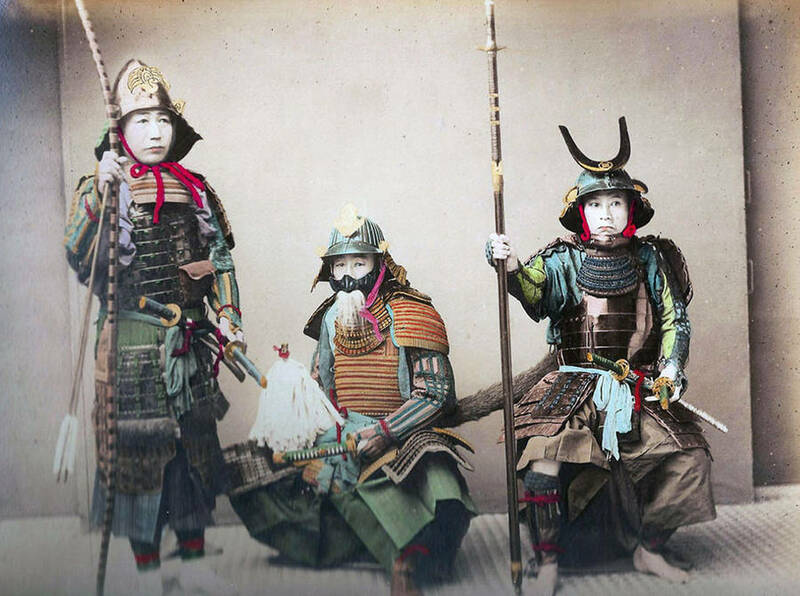 Fearsome warriors.